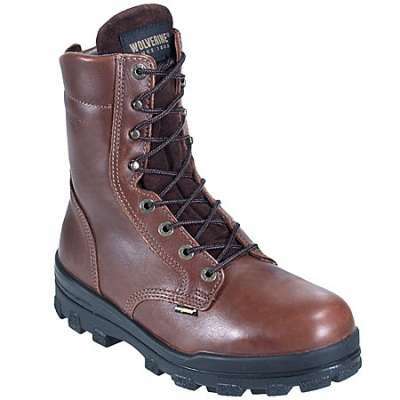 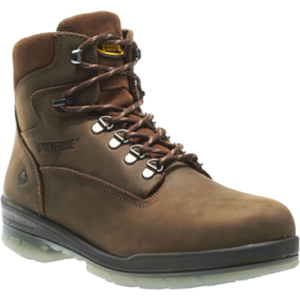 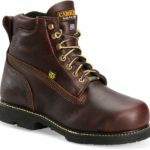 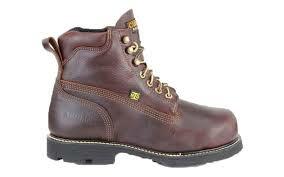 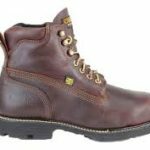 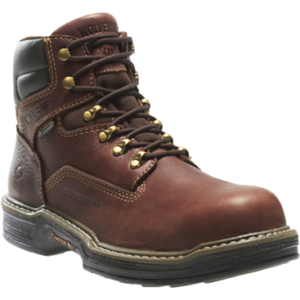 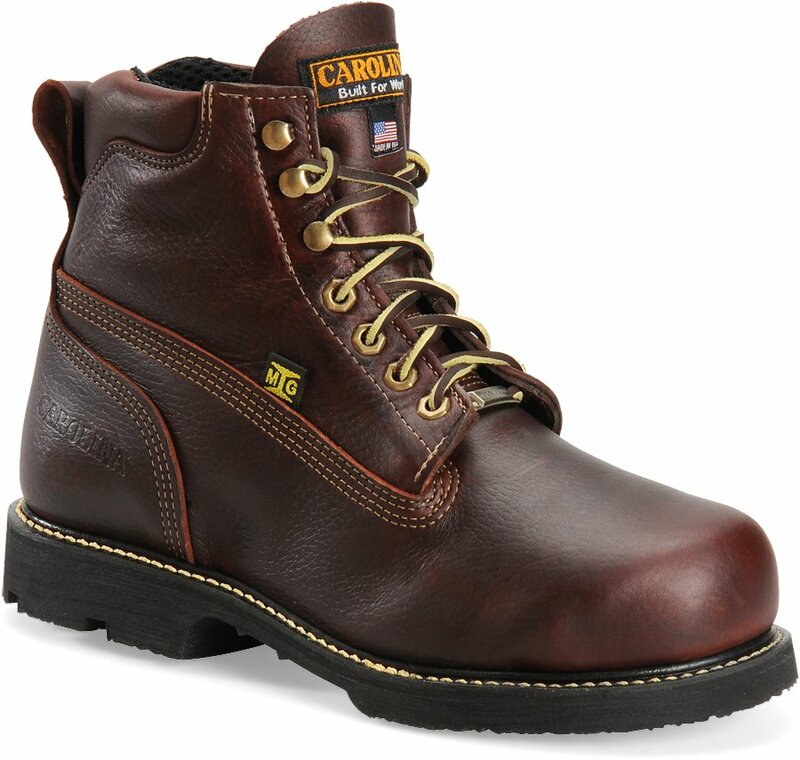 These Carolina CA509 work boots are all about protection. 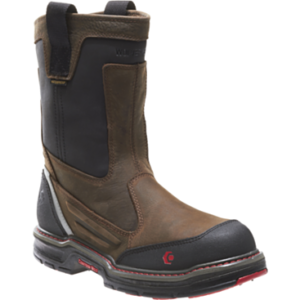 Our exclusive Armadillo Internal Met Guard combines a series of hinged steel plates with a steel safety toe providing flexible protection and increased comfort while meeting ANSI standards. 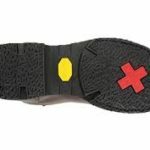 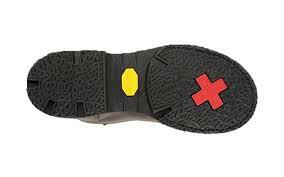 Add a tough Vibram outsole and your feet are surrounded in safety.